What Are The Essentials You Must Do NOW To Sell Your Home This Spring? Compass Concierge*, along with Lisa and Lourdes, will assist you with execution of the tailored plan for updating and staging your home for prospective buyers. We will cover the upfront costs associated with home-selling improvements and collect a fee for the services rendered at the time of the property's closing. House preparation services include stage, painting, deep cleaning, landscaping and decluttering. Best of all, it's interest free. Fill out the form below for an exclusive opportunity to prepare your home for the spring market now. If you plan to sell your home in the next 6-9 months, we invite you to share in this exclusive opportunity. Before summer greens fade to fall, let us capture the exterior of your home in all it's splendor. 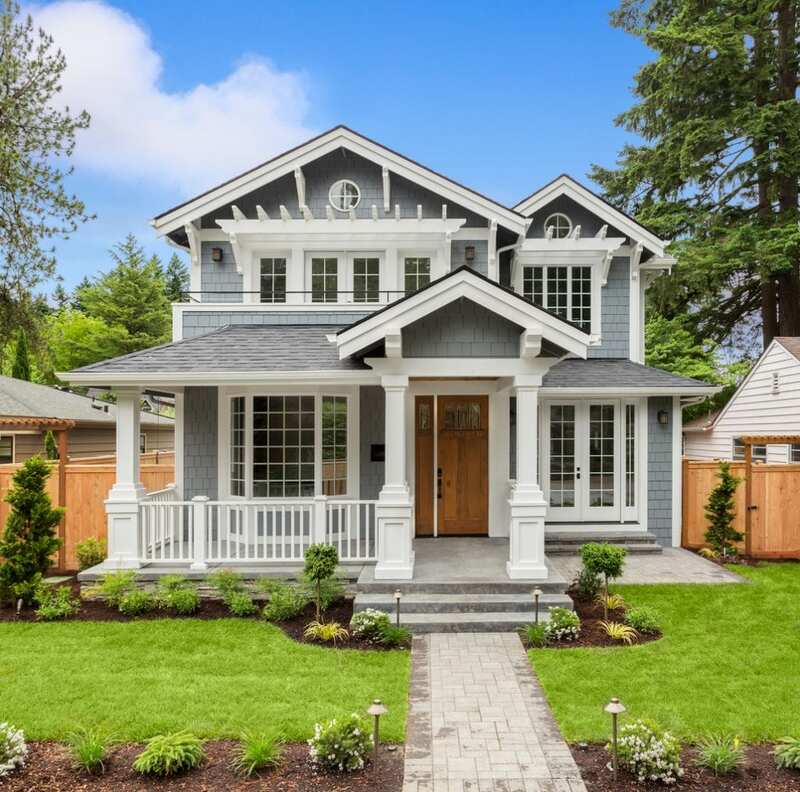 By planning now, your home's signature image will stand out from the competition later, enhancing the likelihood of a quick and profitable sale. Simply complete this short reservation form and we will contact you to schedule a complimentary appointment with our professional photographer to shoot the exterior of your home this September. The majority of buyers start their home search online and they start early! February kicks off the official spring market on the North Shore! Your home's online images are its first showing and I want to be sure that they are fabulous!